Have you ever mountain surfed an active volcano? How many of you have ever even surfed a volcano period? 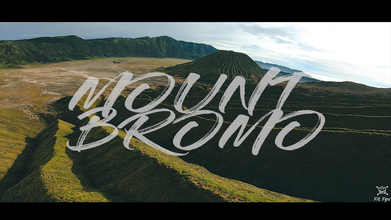 Fit FPV does a fantastic job documenting his journey to East Java, Indonesia where he gets his flow on around the infamous Mount Bromo. The volcano erupted as recently as 2015, and seeing it from the FPV perspective really is a treat, especially when the pilot is as smooth as Fit FPV.